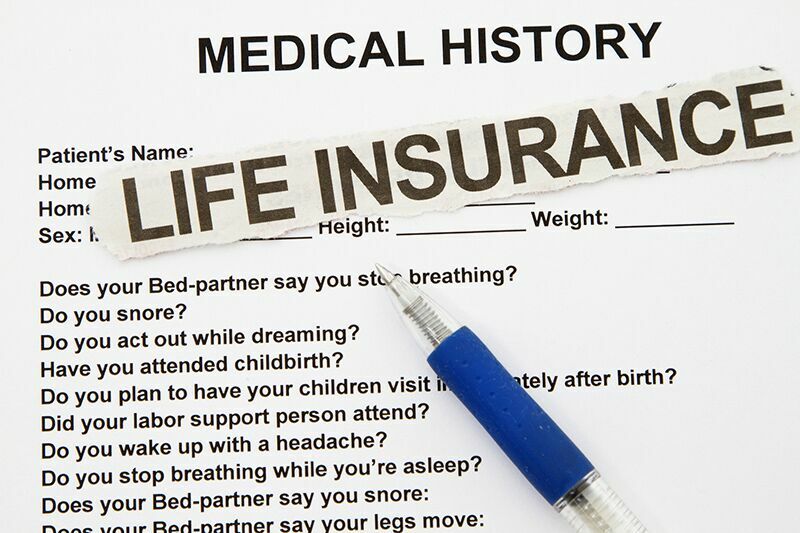 Securing Life Insurance with a Pre-Existing Condition? Here’s what you need to know about obtaining life insurance when you have a pre-existing condition. If you have a health condition, you might be worried about your ability to secure life insurance coverage. Luckily, most insurers do not consider health issues as automatic disqualifiers. However, they may complicate the process by which you obtain a life policy. Here’s what you need to know about getting life insurance with a pre-existing condition. For certain health conditions, all you need to do is disclose them to be approved for life insurance coverage. However, for many illnesses and physical conditions, you may need to go through additional medical screenings. No matter what conditions you may have, you should expect your life insurance premiums to be on the more expensive side. How do health issues affect the cost of my premiums? Your current health status is just one of the many factors that affect your life insurance premiums. For instance, things such as your coverage amount, your coverage period, your lifestyle choices, and your age and gender also factor into your rates. So, it’s hard to pinpoint exactly how much your health conditions affect your insurance payments. Just know that most life insurers require applicants to fill out a health questionnaire, and some require a medical exam so they can get a better idea of the applicant’s health risks. The higher risk you are to insure, the more expensive your rates will be. This is what you need to know about getting life insurance with a pre-existing condition. Do you have additional questions regarding your life insurance coverage? Then don’t hesitate to contact us at Udell Family Insurance. We are ready to assist you with all your personal insurance needs today.